Years back, the idea of working remotely seemed absurd, but not anymore. In modern day, it is possible for entire businesses to be managed remotely. It is also possible for employees to work, and be productive without going to a physical office. More and more companies are finding it easier to hire virtual workers for different projects. By making use of remote teams, businesses can hire the best specialists to handle different projects or tasks. This is a good way of cutting cost and often times improve the productivity of employees. While there are many benefits to reap from remote team management, it can be a huge challenge. 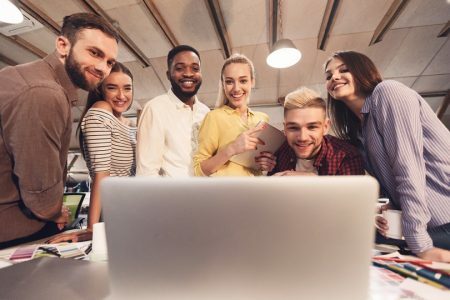 To make sure it is a success, team players have to collaborate, communicate and have a reliable way of sharing ideas with ease and efficiency. When managing remote teams, the key to successful management and work output is proper communication. 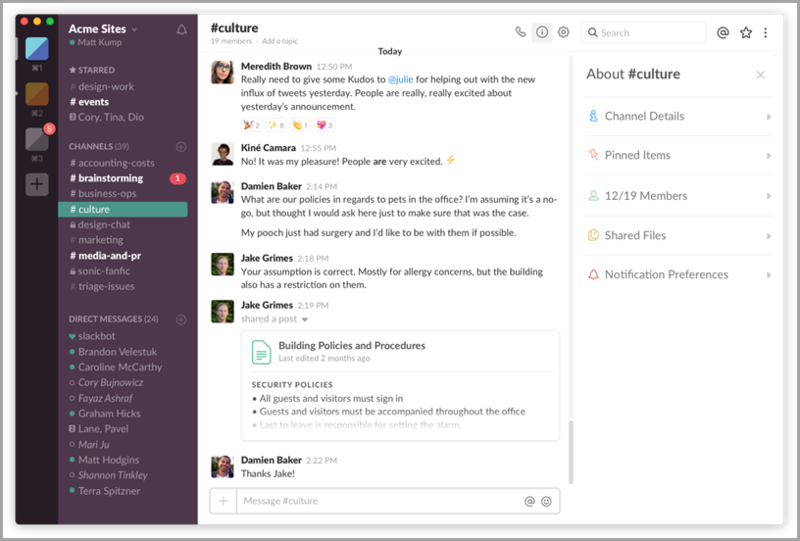 Slack is an online based chat room that is accessible to all team members. It is a great platform for brainstorming, sharing of files, comparing notes as well as staying informed on matters related to industry news. This tool allows team members to talk to each other either publicly or in private via instant messaging. It also allows the user to incorporate apps such as Skype, Basecamp, Zoom, and MailChimp among others. This is a knowledge base software tool that you can use to empower your remote teams. Using this tool, teams can create user guides, online FAQs, and documentation for clients as well as employees. ProProfs Knowledge Base is a cutting-edge tool that not only improves employee efficiency but also promotes an agile knowledge sharing culture. 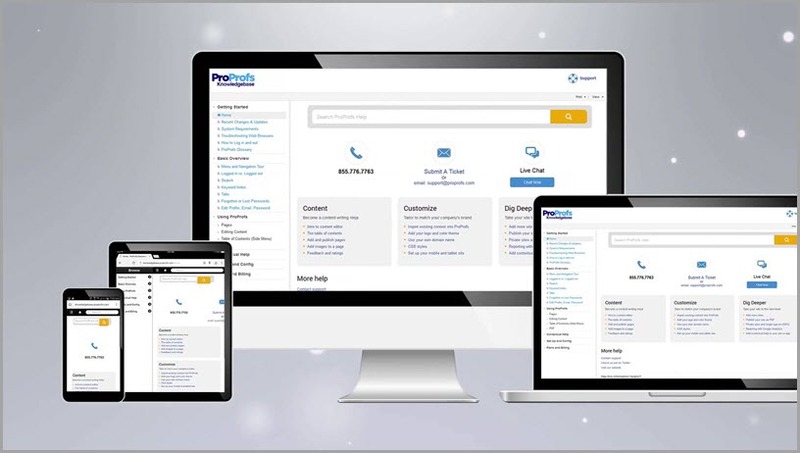 Proprofs comes with reporting tools that make it easy for the team manager to find information needs and create solutions while at the same time aligning your processes, staff, and technology. Docs and files – which stores and shares documents. To do list – keeps an updated list of what needs to be done by the team. Schedule – it keeps track of dates, milestones, and events, even vacation time. Campfire – allows easy chatting and questions. The message board – used by the team for discussions. 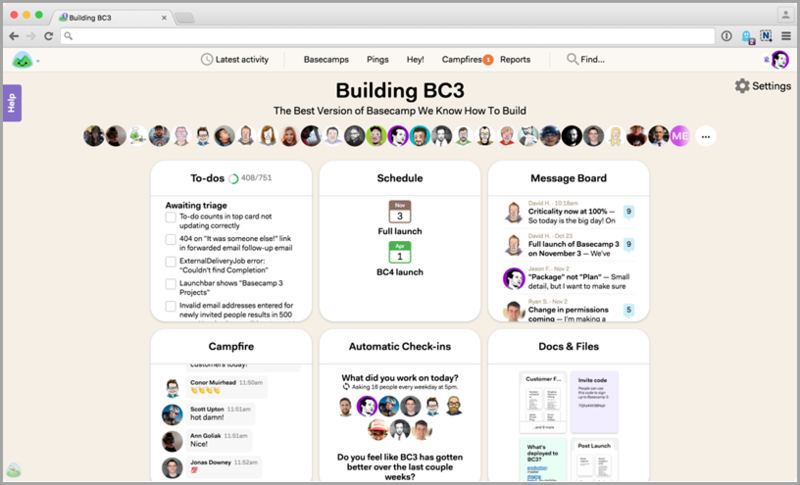 All these work together to make it easy for any virtual team to get real-time info on any given project. 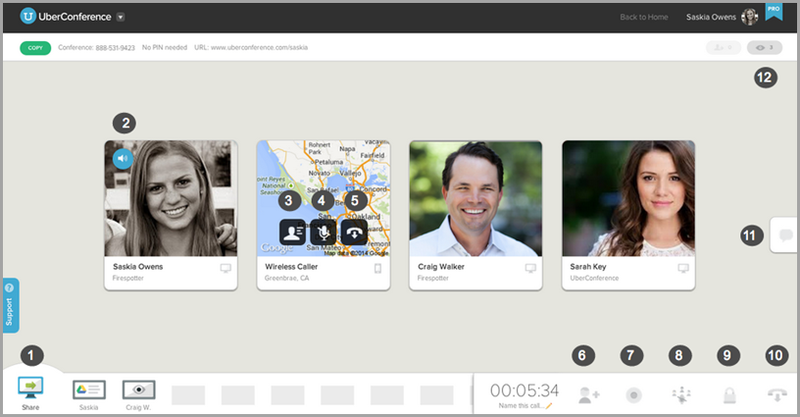 UberConference is a very useful tool to communicate through conference calls. It is an audiovisual conferencing system that makes it easy for virtual team members to hold meetings. 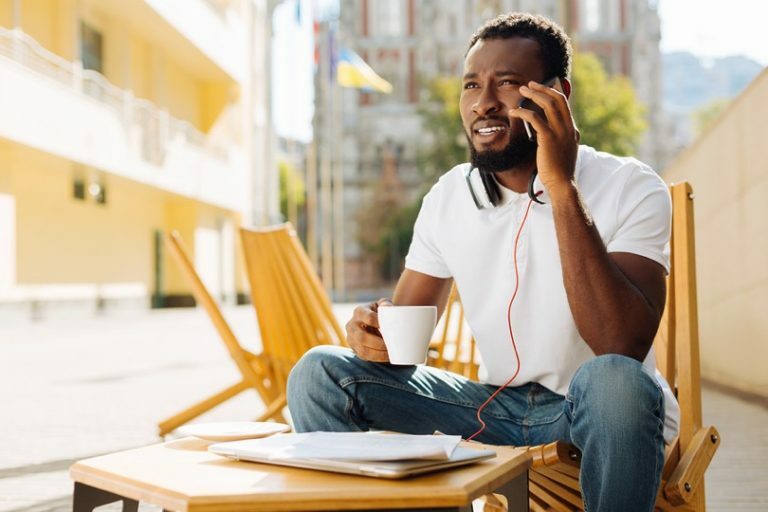 This tool allows all remote workers to share a call where they can discuss projects, challenges, and latest strategies. UberConference can be used with a desktop browser or a mobile device. With this tool, team members can share documents, record calls, share screens and do so much more. 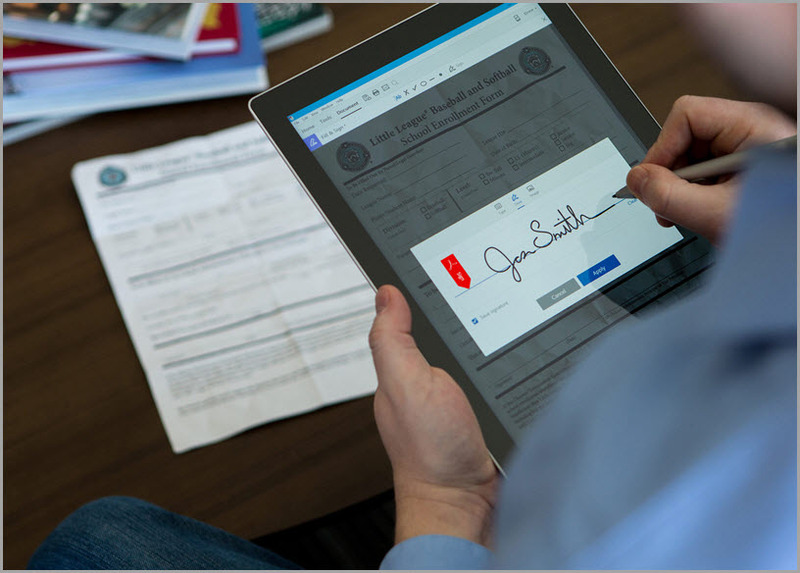 Adobe Document Sign makes it easy for remote managers to get signatures easily and swiftly. The good thing is that you do not need an Adobe account to be able to sign documents. Moreover, it is compatible with all browsers and mobile device operating systems. This tool solves the document signing issue without having to go through the process of downloading, printing, signing then scanning. It is a great time saver and environmentally-friendly too as it minimizes the use of paper. Zapier is an essential tool for remote team management that ensures that all of your tools work together. This is because Zapier automates your work and connects all of your apps/tools to ensure your team is productive at all times. It is possible to link web apps which allow for easier data sharing. 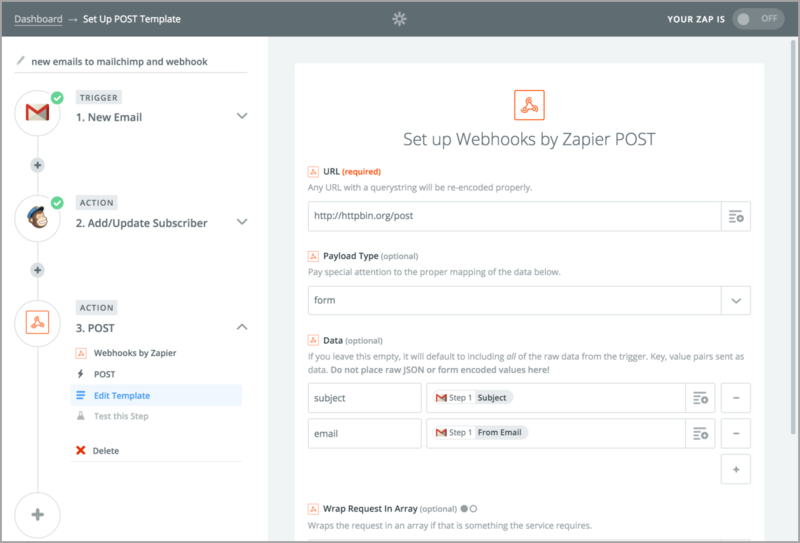 Zapier is also a tool that builds processes to ensure more work is completed within the shortest time possible. This tool can connect to Dropbox, Gmail, slack, PayPal, and Buffer. Anyone who has ever tried to manage passwords for different departments understands how much of a pain this can be. 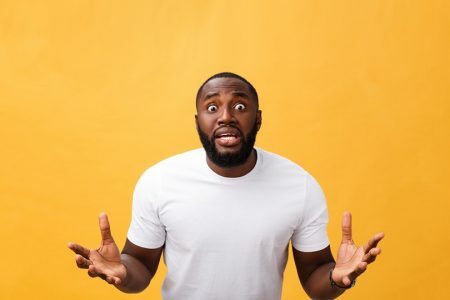 You are supposed to determine what password goes where and who is entrusted with which passwords and which ones should be kept private. 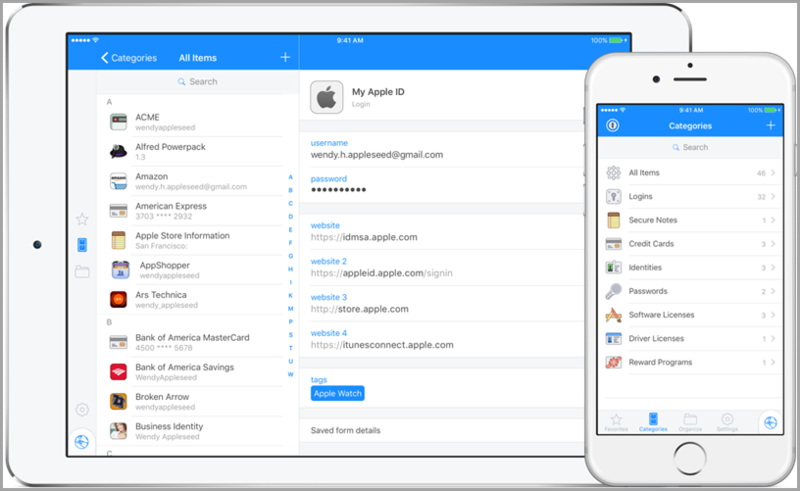 When you use 1Password, you will not have to keep a password list. This tool saves all the passwords for the user. With just a click, you and your team are able to log into all of your collaborative sites hassle-free. It is a secure, affordable and easy to use tool ideal for any team. 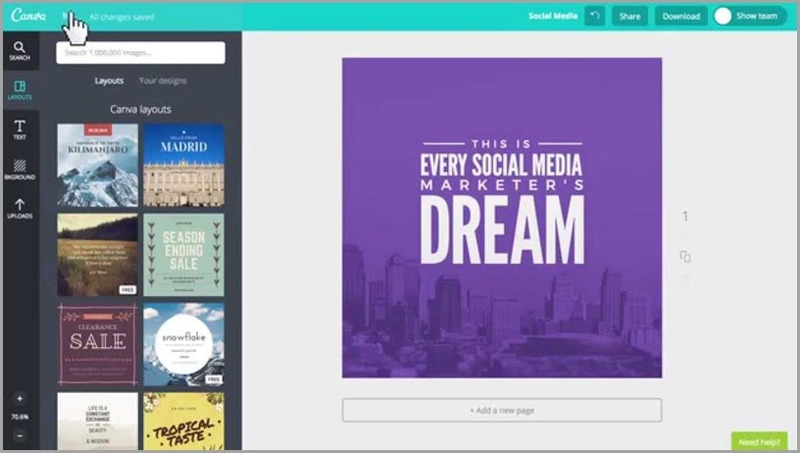 Canva for Work is a tool that allows its users to access and collaborate on graphics work. It is a tool that is very easy to use and compatible with different devices. 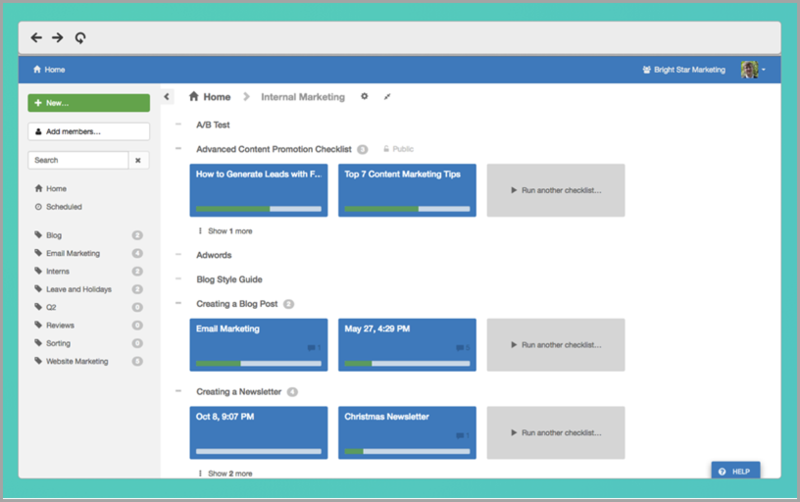 Canva for Work makes it possible for anyone in the team to design documents with its drag and drop feature. This tool allows users to save brand colors, fonts, and logos, therefore, organizing and centralizing your brand’s assets. 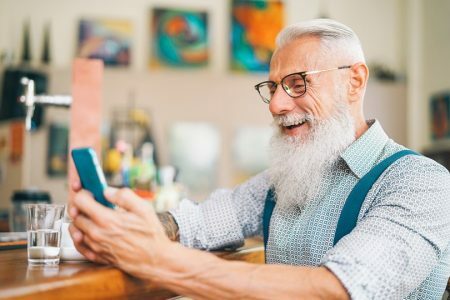 With this tool, users can also edit photos, save templates and organize images while making them available for the whole team. Managing teams remotely makes it very hard for a manager to keep tabs on everyone’s time. Hubstaff makes it possible for a manager to know how much each team member is working and what they are focusing on in real time. This tool runs software on the virtual employee’s desktop which makes it possible for the manager to track their time. 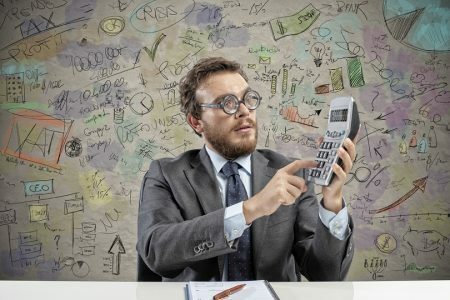 What makes Hubstaff unique is the number of features it comes with. It allows a manager to set different time limits such as budgets for different projects as well as the maximum number of hours each remote employee can work. 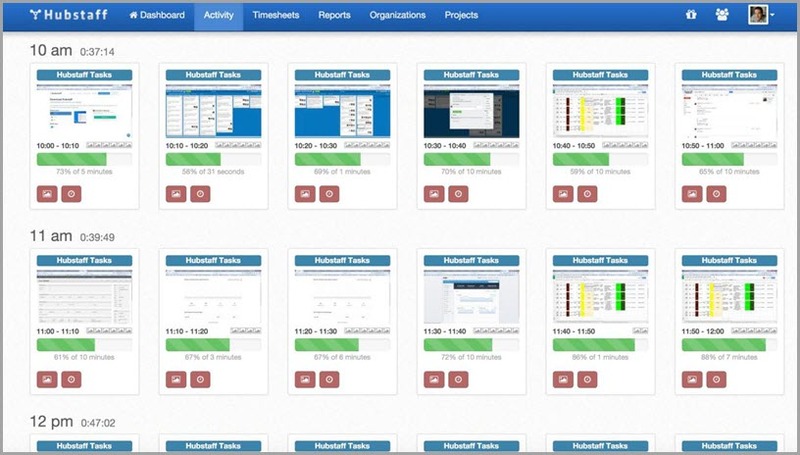 This is one of the most powerful tools for project management which offers great checklist tools. It is ideal when you need your team to focus on procedures that are recurring. This checklist tool is great for time management. This is because it makes it possible for team members to prioritize tasks properly and get things done promptly. Process Street allows team managers to schedule different tasks that need to be repeated in intervals. This can be weekly, monthly, quarterly or annually. Last but not the least, The Time Doctor is essential for anyone running a remote team. It’s a remote time tracker which was created for the sole purpose of tracking the productivity of remote employees. With this tool, a manager can harvest data based on different work habits. They can use this data to create analytics that indicates key areas that require improvement. If you are a remote team manager, look no further when it comes to effectively managing your remote team. With these 11 essential tools for remote team management, you can surely lead a productive virtual team effectively. Guest author: Robin Singh is a Technical Support Executive. He is an expert in knowledge management and various Knowledgebase tools. Currently, he is a resident knowledge management expert at ProProfs. In his free time, Robin enjoys reading and traveling.